Mets have engaged in trade talks with Cleveland surrounding Yan Gomes and possibly starting pitchers Carlos Carrasco or Cory Kluber. Mets claim OF/1B Jordan Patterson off of waivers from Colorado Rockies. The Mets hired Jim Riggleman to assist Mickey Callaway as Bench Coach. The Mariners and Mets started to engage in trade talks surrounding Cano and Edwin Diaz. Officials are soon to announce the hiring of Chili Davis as the new Hitting Coach. 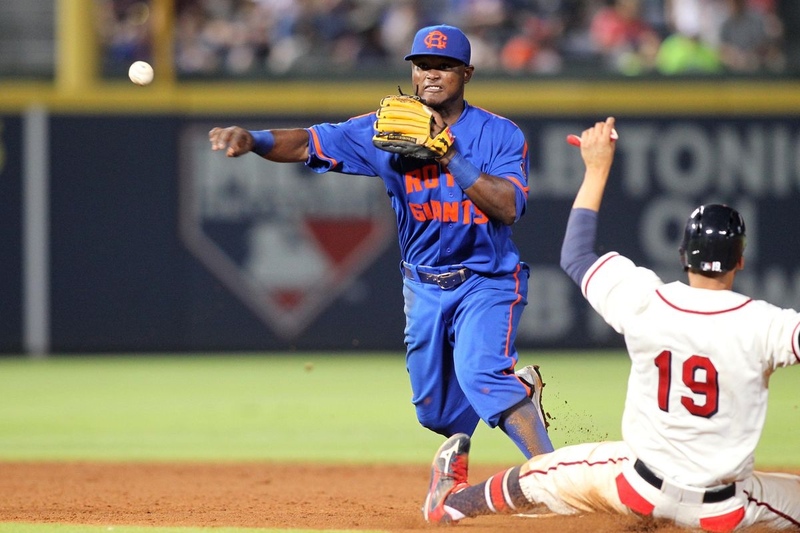 Dilson Herrera rejoins the Mets after signing a Minor League deal. The Cincinnati Reds claim OF/1B Jordan Patterson. Multiple teams are interested in trading for Noah Syndergaard. The Front Office has announced that they will non-tender Wilmer Flores. Allard Baird and Adam Guttridge have been hired as assistant GM’s. The Mets have acquired Robinson Cano and Edwin Diaz. The Mets & Cleveland have engaged in trade talks involving Kluber. Previous Maybe not such a bad thing . . .